No longer just a place to meet your friends, social media is big business when it comes to advertising and marketing. 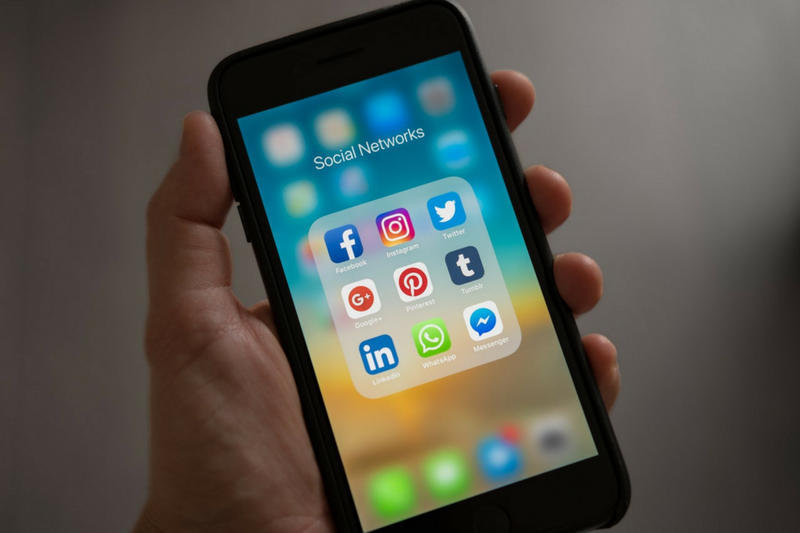 Ten years ago, social media marketing did not exist; now it has become one of the largest marketing methods to both small and large businesses. As a form of media, it has many different marketing strings to its bow , and one of these is the use of influencers. Social media influencers have built up a reputation in certain topics and are known as experts in their fields. They have a large group of followers on their preferred platforms, who listen to their views and take on board what they say. With their reputation at stake, an influencer worthy of their weight will only become involved with brands they like or trust. They can, and do, say no to becoming involved with campaigns, regardless of the remuneration, if promoting it could be detrimental to their reputation. This selectivity goes a long way to maintaining their credibility, one of the main methods of maintaining large audiences. This ties in with research completed by Juha Munnukka, who showed that credibility was related to expertise and trustworthiness. The more credible a source is, the better the relationship will be. Relatability is crucial within social media marketing. Most influencers are normal individuals who their following can relate to. It’s the old saying of; “If it’s good enough for them, it’s good enough for me”. Social media influencers are looking for products that they and their audience can relate to. Juha Munnuka’s research also showed that the result a consumer has with a product affects their perceived view of the person endorsing it. Recommending poor quality products will eventually affect their status, regardless of the recompense received. Get in touch with social media influencers in your industry and ask them to promote your products via an affiliate programme or using affiliate links. Become a social media influencer and promote a range of different affiliate programmes to your audience. When you are looking to work with influencers there are a few things to do before sending out emails of introduction. This will go a long way to ensuring success in your recruitment process. Niche – know your niche, and look for influencers that sit comfortably within this niche, rather than in a more general niche. Quality, not quantity – it’s easy to focus on large follower numbers, but although large audiences are important, they are not the only factor to consider. Sometimes influencers with less followers than the well-known names in the industry have higher engagement figures, as their audience reacts to the more personal touch. Well crafted content – a highly sought-after influencer should be adept at content writing but read back posts and blogs to make sure. The company they keep – if the influencer is regularly in conversation with other highly regarded industry personalities this demonstrates not only the depth of their reach, but how they are perceived in the industry by other thought leaders. Past issues with influencers sprang up when the public realised that the individuals they had been following and listening to closely had been paid to promote products. In the interest of transparency and objectivity, paid posts now have to be disclosed, as discussed in more depth in this article. Influencers should state anywhere within posts that they are being paid to write about a product. This ties into credibility and trust that we discussed above. Long term followers still relate to promotional posts of this nature, but they need to maintain the trust through transparency.